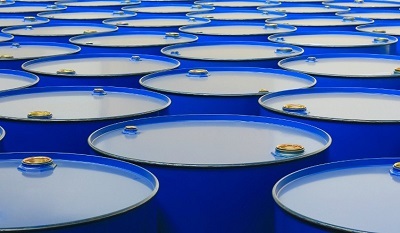 In addition to commodities plays, investors should consider equity-based ETFs, such as the Energy Select Sector SPDR (NYSEArca: XLE) due to some anomalies with the energy’s sector weight in broader equity indexes. XLE, the largest energy sector ETF, is one of this year’s best-performing sector funds. 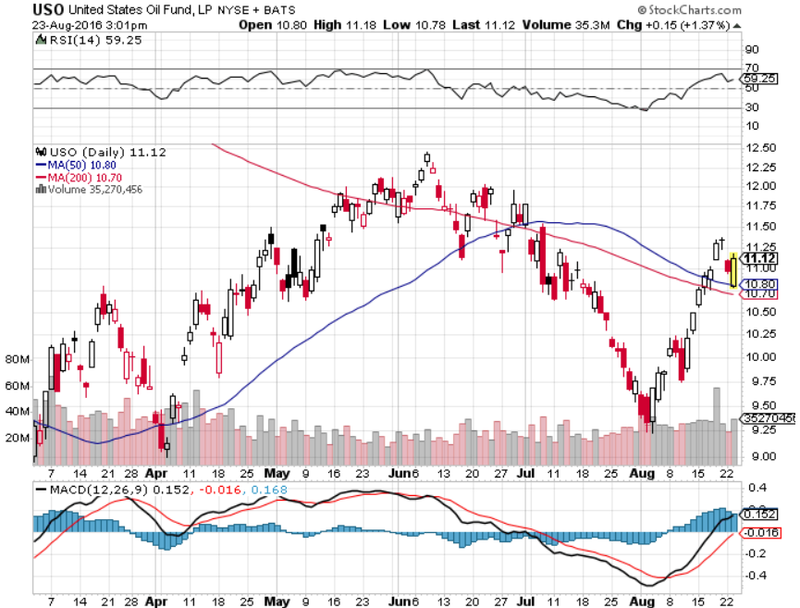 “According to Spiro, oil’s impending rally has been building from a technical perspective since last year. Looking at a weekly chart of crude, Spiro points out that a “head and shoulders bottoming pattern” began in July of last year. An inverse head and shoulders pattern like the one on Spiro’s weekly chart is seen as an indication that an uptrend could be on its way,” according to CNBC.